If you told me five years ago I’d be raving about a bootcamp style workout class, I’d be laughing in tears. The idea of something that difficult was both overwhelming and intimidating. But as I started taking more spin classes over the past few years, my workout routine was missing something rigorous enough to build muscle and strength. My agility and stamina were in a great place after taking SoulCycle for a few years, but I was lacking muscle definition in my arms and I didn’t have enough knowledge or discipline to tackle free weights, cables, and machines in the gym on my own. After trying Barry’s Bootcamp last summer, I was instantly hooked. It was so challenging and left me feeling noticeably different than my spin workouts. While I’m nowhere near my goal physique, I love the feeling I get from going to Barry’s. I’m definitely stronger than when I started. Here are just a few reasons why you have to try this incredible class. 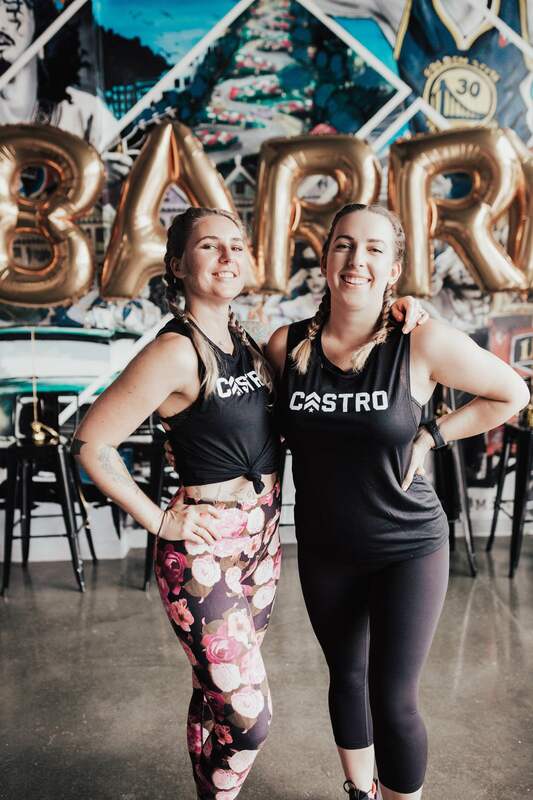 Right now through September 18th, select Barry’s Bootcamp studios are having a Friends With Benefits special if you bring a new friend, both you and your friend will get a class for free. It’s a win-win offer. Act fast, this deal doesn’t last long! 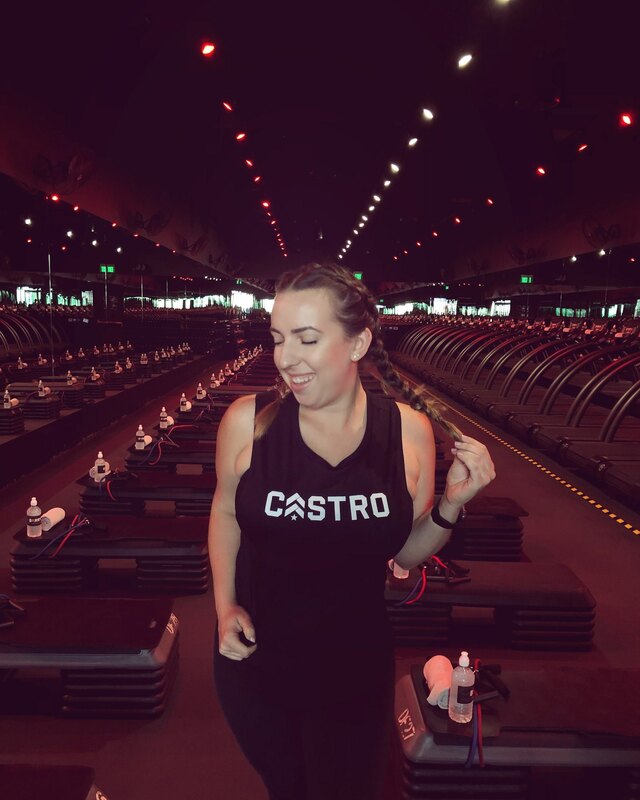 With three studios in SF (Marina, Soma, Fidi) and more opening in the Bay Area soon (Palo Alto, Burlingame, Castro), there’s no excuse to skip a workout. If you travel a lot, Barry’s has an international footprint as well with studios in Dubai, London, Stockholm, and more. No matter your fitness level, Barry’s Bootcamp is both a challenging and welcoming place to workout. You’ll see people of all ages and backgrounds, and the instructors are there to help you modify your workouts if need be. While there may be very advanced athletes in your class, don’t be afraid to select the weights and speed you feel most comfortable with. The music will uplift you. The lighting can inspire you. The instructor should move you. Have fun and be safe! 4. It’s the workout of your life! Without a doubt, Barry’s Bootcamp is the most challenging and satisfying workout class I’ve ever done. I leave drenched in sweat and sore for a few days afterwards. I see noticeable changes in my biceps and tummy since doing 1-2 classes each week. You can burn up to 1,000 calories in a class and classes are focused on different targeted areas depending on the day of the week. My favorites are Full Body Fridays. I opt for “double floor”, meaning I skip the treadmill portion and just repeat the floor routine. According to my Apple Watch, I burn between 400-600 calories on average per class. Like this type of post? Please check out some of my other fitness content before you go. Hope to see you at Barry’s! I’m always worked out alone (or with my husband) but I’ve been wanting to try a bootcamp/group workout type session SO bad! Thanks for encouraging me. Looks like you had a lot of fun! I’ve never heard of Barry’s Bootcamp, but it sounds like an amazing fitness program and workout. I know I enjoyed working out at a local gym many years ago that had similar camaraderie and challenges to work on becoming your best “fit” self.